Get cash in hand in a matter of minutes. We provide you upfront capital while we work behind the scenes getting your luxury item sold for the most money. This type of loan gives you a short term loan with no credit checks and your item(s) is returned when loan is paid back. This will get you a minimum loan of $100,000 or more over a longer term. Interest rates are less then 1% a month! 47stpawnshop 5 out of 5 based on 3 ratings. 3 user reviews. I pawned some high end jewelry that he gave me more than I thought. 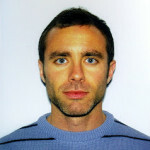 The payment terms were flexible and I was allowed no payments in 90 days! We are located at 30 West 47th St. 8th Floor in the heart of the Diamond District. We have been serving NYC, Brooklyn, Queens, The Bronx, Staten Island , Long Island and New Jersey for many years. We take care of our customers with great pride and try to stand out as one of the pawn shop in NYC for customer service. We keep our interest rates extra low and have flexible terms when paying for your loan. 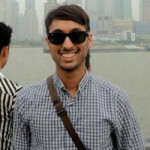 We have a safe and discrete pawn shop in NYC and your transaction will be handled in a professional and secure manner. We truly care about our clients and offer the highest payouts and lowest interest rates guaranteed. 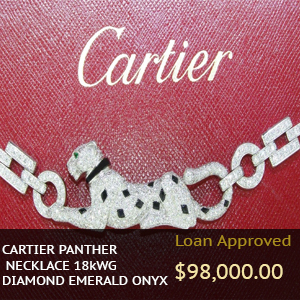 We give loans for all types of jewelry including gold, silver, diamonds, coins, watches antique and estate jewelry. 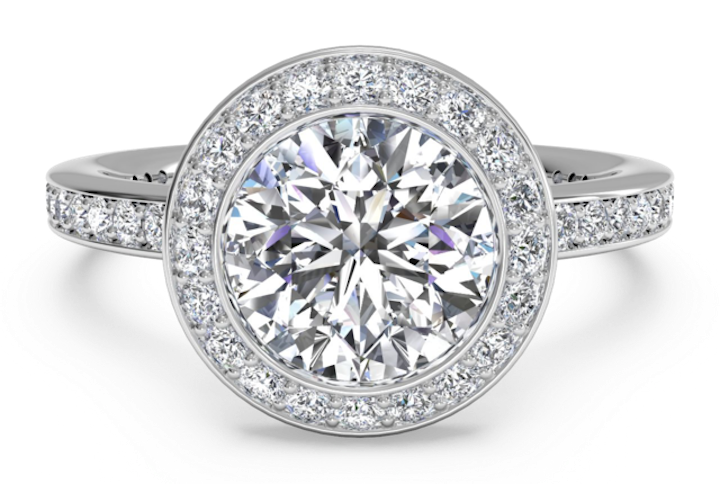 We have certified diamond gemologists and our watch team is second to none. We have a refinery on site and cut out the middleman when pawning or selling. We have low interest rates for pawning gold in NYC than anyone else. 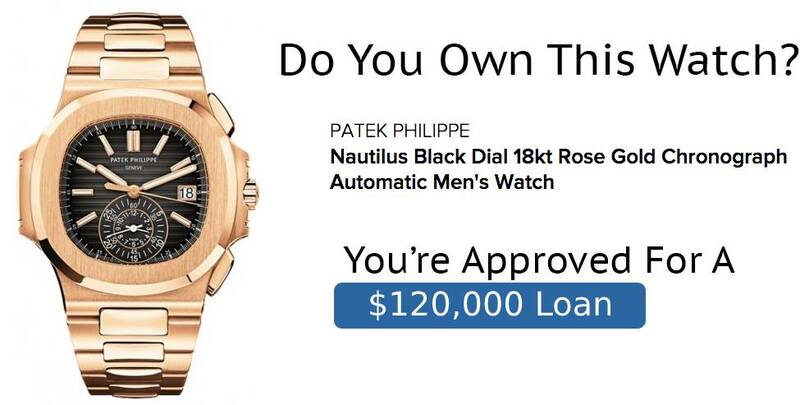 You can get full value of the gold value on loan with us compared to the other pawnbrokers in NYC we are the best. 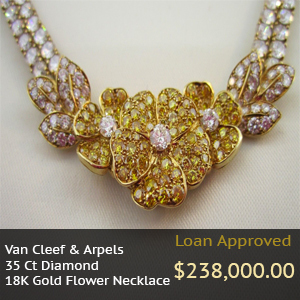 Whether your gold is broken, tangled, damaged or mangled we want it and will loan of its full value. 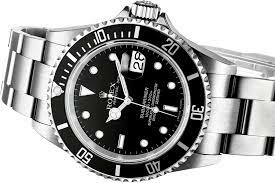 If you have a luxury watch that you would like to keep but need the money then look no further, we are highly specialized in dealing with the premiere luxury watch brands such as Rolex, Cartier, Breitling, Patek Phillipe, Panerai and more . 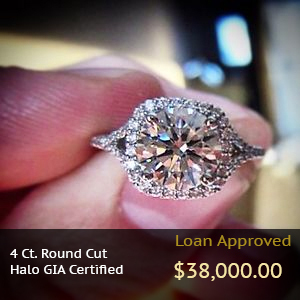 If you are in need of some fast cash and have a diamond engagement ring that you care about and want to keep and not sell, then pawning your diamonds is the best solution, you get the money you need, you pay back the loan with our ultra low and great terms and after its done you get your diamond back. We specialize in pawning coins. We are interested in all gold and silver coins in any denomination or from any country. We will loan based upon the value of your coin so the more rare it is the more you can get for it. We also want 1964 half dollars and junk silver coins. Tight On Money? Pawn your Diamond Ring! We pawn and buy all kinds of jewelry and precious metals and it doesn't matter if you want to sell it or pawn it, we can make a deal that will fit your needs by giving you an honest price for your items. We strive for customer satisfaction and will pay 10% for any body referring a friend or family member that sells or pawns with us. 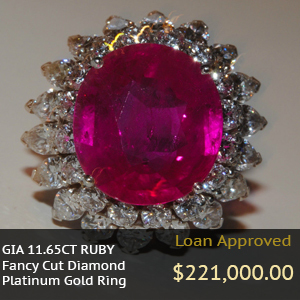 We pawn or buy all types of gold, silver, platinum, coins, diamond, antique and estate jewelry. 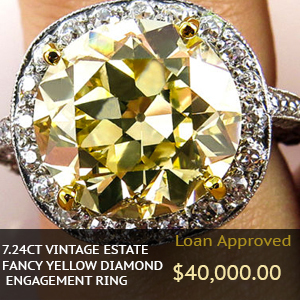 If you want to sell it or pawn it we will give you an honest price and value for pawning your item with us. 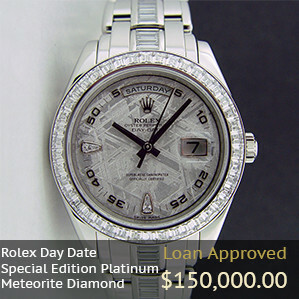 We strive to be the best pawnbroker in the NYC area, we give loans on gold, silver, platinum, diamonds, watches and more. If you are interested in getting a loan, please give us a call or come in during normal business hours.